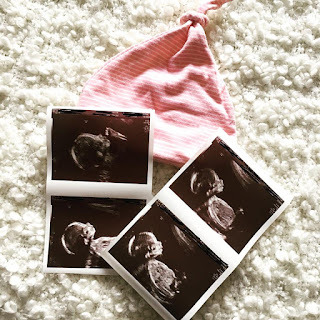 Storms Blog: Mothers Day Gifts! This year for Mothers Day I wanted to do something a little different for my Mum. Normally I would buy a bouquet of flowers and a box of chocolates but I thought I would have a look around the shops and see what I could get for my mum to pamper herself. First of all, I brought two facial masks from Superdrug. 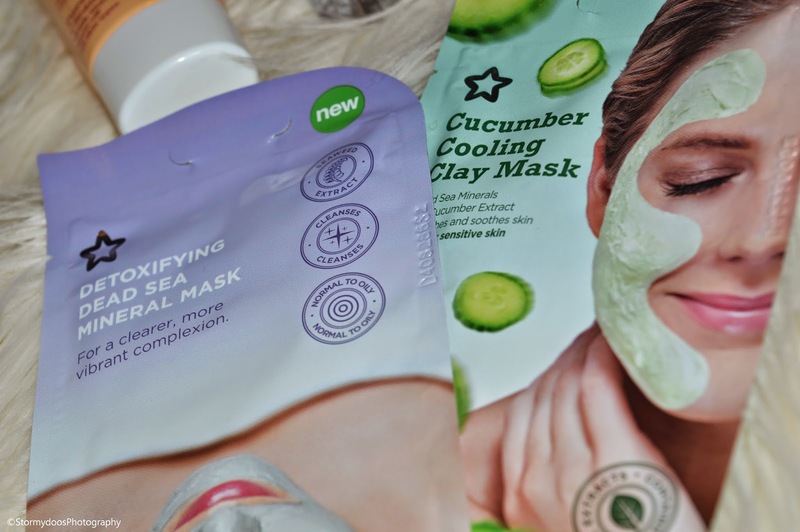 The 'Cucumber Cooling Clay Mask' and the 'Detoxifying Dead Sea Mineral Mask'. 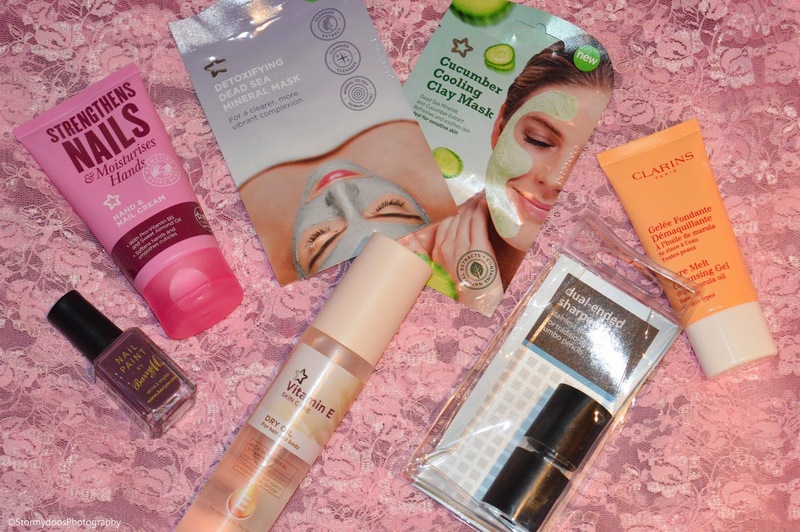 I really reccomend the Superdrug own brand facial masks, they leave you face feeling so soft and cleansed after using them. Also they are avaliable in many different scents. 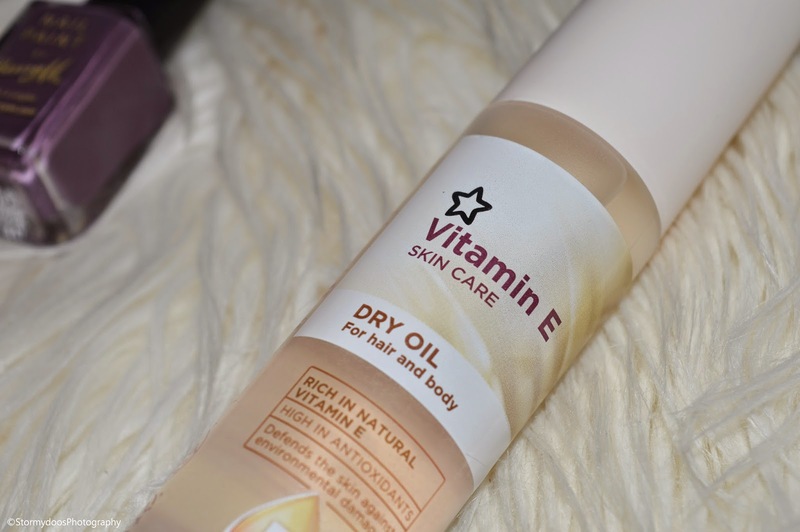 Next I brought the Superdrug own brand 'Vitamin E Dry Oil for hair and body' I thought this would be a great product for my mum to use, its easy and quick to apply and will make her skin feel wonderful. I also brought my mum a 'Dual ended Sharpener' for cosmetic pencils (eye pencils). I know my mum always needs one as eyeliner is one of the only products she might wear when going out so I popped one of those in my basket. Next I brought the 'Clarins Pure Melt Cleansing Gel' this is just another product to help my mum to care for her skin and prehaps form a skin care routine. This product has such a lovely after use effect, it can be used on any skin types so anyone can use it. 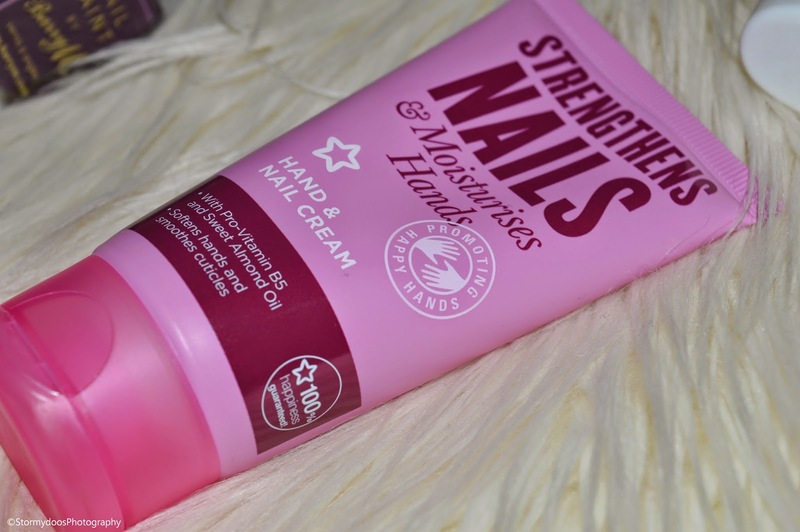 Second to last I purchased the Superdrug own brand 'Hand & Nail Cream' just another little thing to add to my mum's bag of goodies. Finally I got my Mum a lovely 'Barry M' nail varnish in the shade 358 Vintage Violet. Like many mum's mine doesn't like bright colours when it comes to nail varnish so this shade was perfect. I hope you may of got some inspiration from this post on what to buy your Mum for Mothers Day (THIS SUNDAY!) Please remember its the thought that counts, just spending the day with your Mum is a lovely way to spend the day.